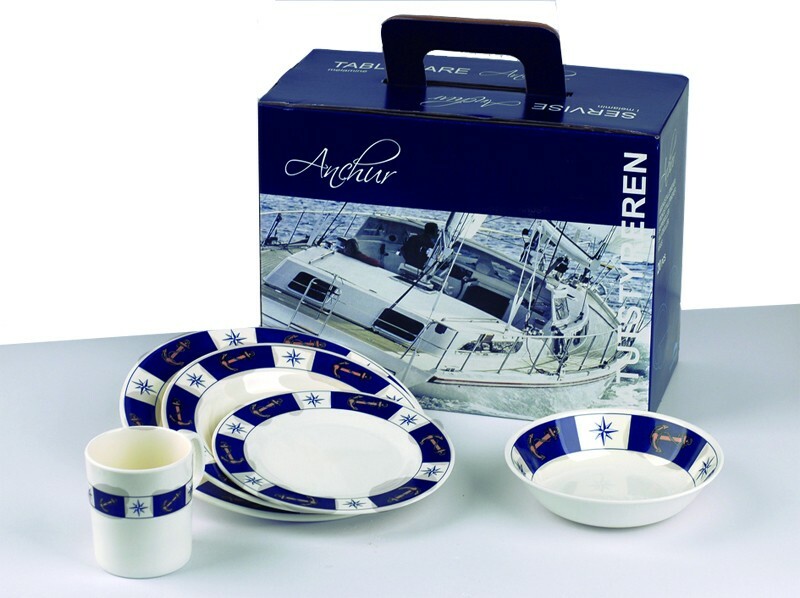 Stylish, functional and perfect for your galley, we stock only the best and most functional galley ware. From unbreakable glassware, melamine dinner sets and gorgeous cutlery sets you can dine in style. We import from the United States the latest in stylish galley ware, browse our range of accessories and deck furniture for your boat, soon you will be the envy of your anchorage. Cutlery Set 24pc Blue Stylish 24 piece cutlery set will make the perfect addition to your next party or meal time. HOOK - FLUSH MOUNT A brilliantly designed snap closed hook is perfect for the galley, bedroom or bathroom. Simply pull out the sturdy hook to use, and when not in use it snaps back flush against the wall to prevent any more bruises!